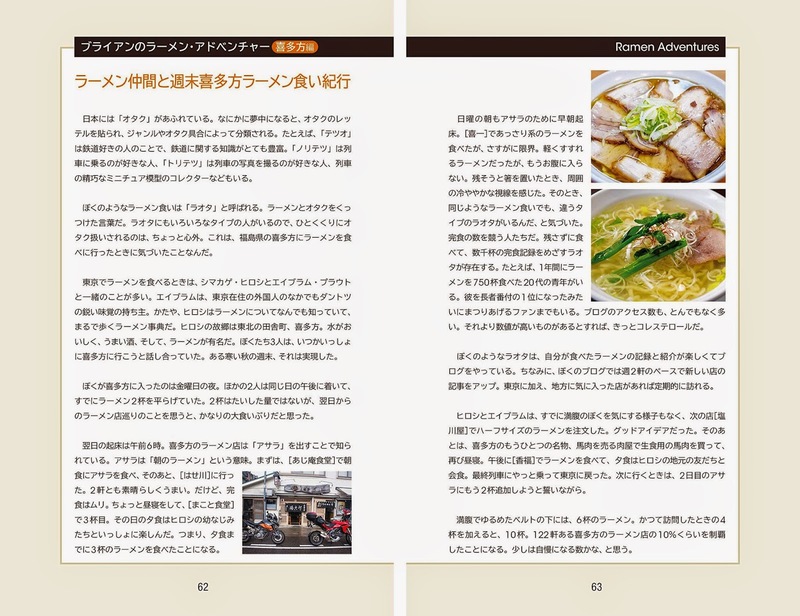 Japan Bash: My Ramen Book! Kind of an interesting choice for the cover on the publisher's part. Well, the good news is that I was able to convince them to include some English as part of the book. 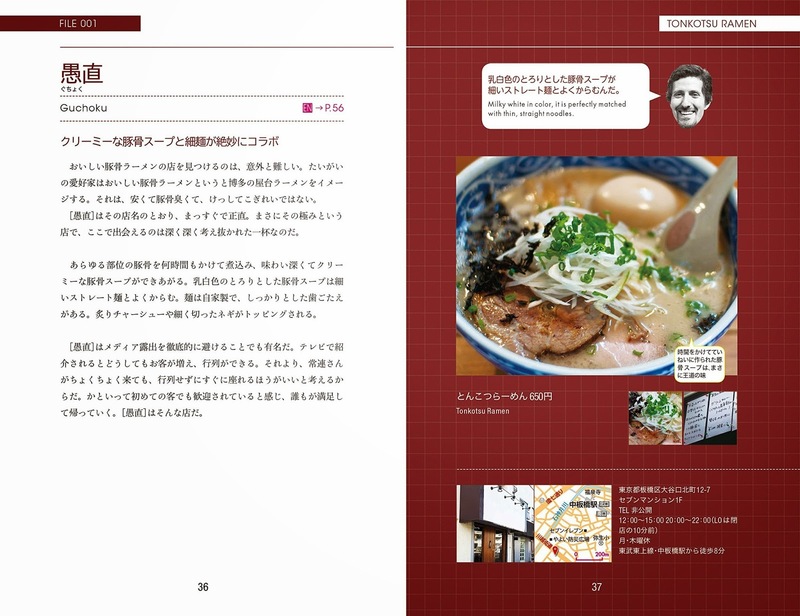 The Japanese ramen review pages look much nicer. 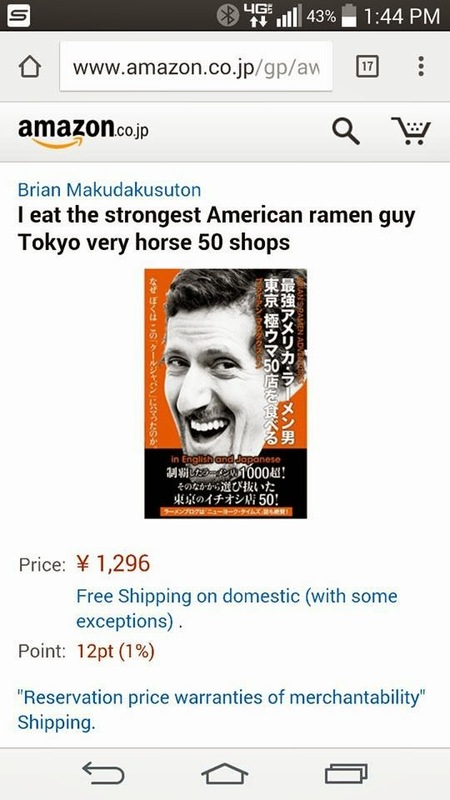 The idea of the cover was more about marketing me as this unique foreigner who loves ramen, as opposed to this being on par with the many Japanese ramen guides out there. 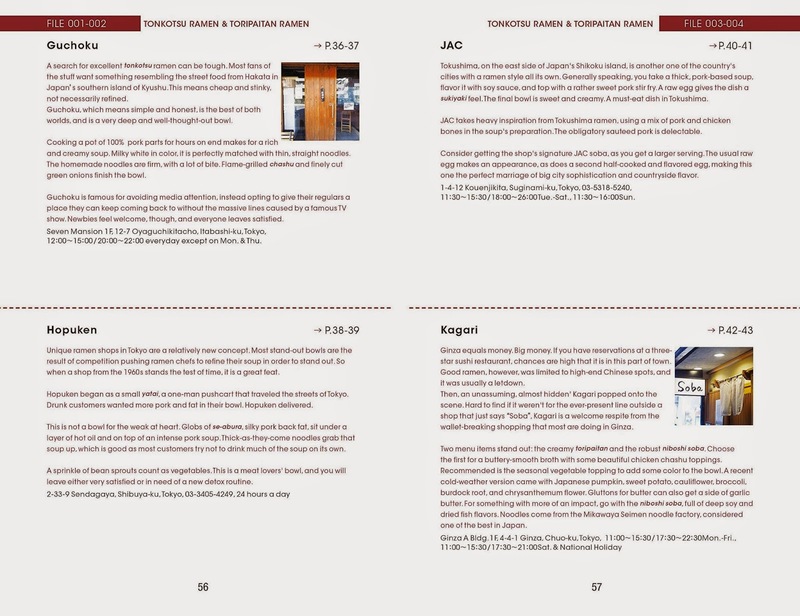 The descriptions of the shops are a bit more wordy, with my opinions and personal ramen adventures making their way in. I even included a few essay stories, like this one about my trip up to Kitakata to crush bowls with some friends. Got my book this week, very cool! Thanks!